We can help you improve productivity, sales, team spirit or just have a great time bonding. The Lake District is a beautiful world class destination to consider for your team building activities in Cumbria. When combined with our onsite facilities, experienced staff at Derwent Hill can help you make your event a success. How can Derwent Hill help you to build your team? Socialising and making friends in the workplace is one of the best ways to increase productivity in your organisation and increase morale. Team bonding events also improve workplace projects that involve teamwork. After completing activities together, employees better understand each other’s strengths, weaknesses, and interests. This understanding helps them work even better together on future progress vital to a company. Healthy competition can increase production. So, by channeling that increased production into a fun, inclusive team building activity, employees can bond in a way impossible by other means. When any sports team wins, they celebrate and have fun. This motivates them to want to win even more. Bonding events can also motivate employees. People tend to have a larger imagination and are more comfortable offering new ideas when they are around people they are comfortable with. Successful team building brings people closer together both personally and professionally. Communication and working better together is the top reason why people choose team building. Everybody wants a friendly work environment, where people are comfortable and happy to talk to and work with anyone. Contact us on 01768 72005 or use our contact form. 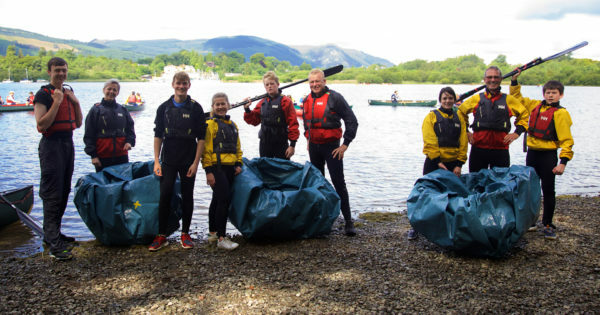 Why not visit of our facilities and meet with the Derwent Hill staff who can help you make a success of your residential training course in the Lake District.